Amazon Prime Day - Shop for Baby Today! Friends, it’s Amazon Prime Day! We’ll be keeping a list of items today here that may be of interest to you! Check our post here or visit our Facebook Page as we post products for you, baby and family! Not an Amazon Prime member? You can sign up now for a 30-day trial! We are not only Prime members, we did the “Subscribe & Save” on a bunch of items when our baby was born. Diapers delivered at our door? Great! 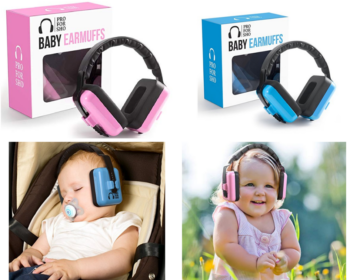 Pro Fo Sho – Baby Earmuffs – less than $18! These are great for babies and toddlers. We have a similar pair and we’ve used them at outdoor concerts, fireworks, hockey games and baseball games. I never realized out how loud crowds could be until we took our baby to an MLB game! 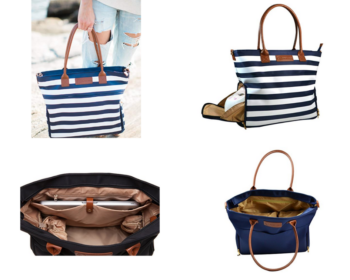 Sarah Wells Abby Breast Pump Tote – assorted prints – $139! For our pumping mamas, this fashionable tote can hold your breast pump, laptop and other purse things – it’s that large! Amazon has a small variety of prints including a navy blue and striped bag! It looks nothing like the boring structured bag that some pumps offer. If your baby is ready for baby-led weaning, these portable (but heavy) mats may be your new favorite thing. 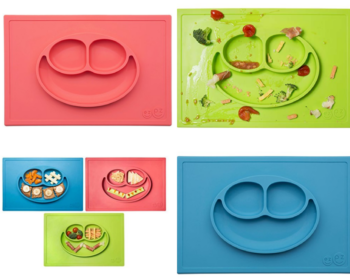 They’re compartmentalized for different foods and the mat itself is heavy so baby cannot flip it over… Win win! We don’t know what the Prime sale price is but check back at 1:55pm PST! For our pumping mamas, this fashionable tote can hold your breast pump, laptop and other purse things – it’s that large! Now this is on sale right now for LESS THAN $14.99! 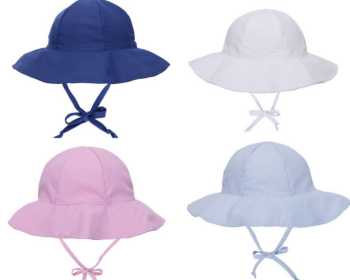 Wide brim hats for baby and toddlers are perfect for that beating sun. These hats are especially great because they’re lightweight! 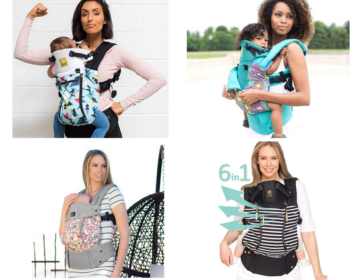 Lillebaby All Season 6-in-1 Baby Carrier – Less than $100! These Lillebaby Carriers are sold like hotcakes. These do not need an infant insert, and you can turn baby to forward front-face. There’s padding for your lower back and you can unzip the panel to keep baby cool! 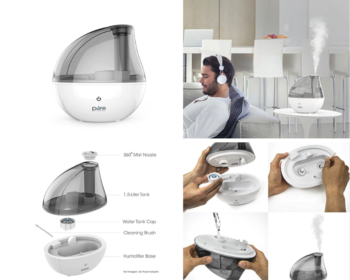 MistAire Silver Ultrasonic Cool Mist Humidifier – $29.99 Lightning Deal! Ok this is not going to last. This 4-star humidifier carries 1.5-liters of water and a 360-degree nozzle. This is great when you don’t want to (or can’t) move the humidifier to face you. You can just turn the nozzle to face you or away!